Which Video-Game Canine Are You? When people around you are in need, do you tend to help them or not? Work-out, train, get stronger, etc. Would you say your bark is worse than your bite? How is your attention span? …. Hmmmm, did you say something? Favorite genre of music (of the following)? Second favorite genre of music (of the following)? Favorite color (of the following)? Sony vs Nintendo! Pick a side! Are you more like the hero, or the side-kick? Last question, what is your favorite video game series out of the following? Canin's are lovable animals, even in video games. 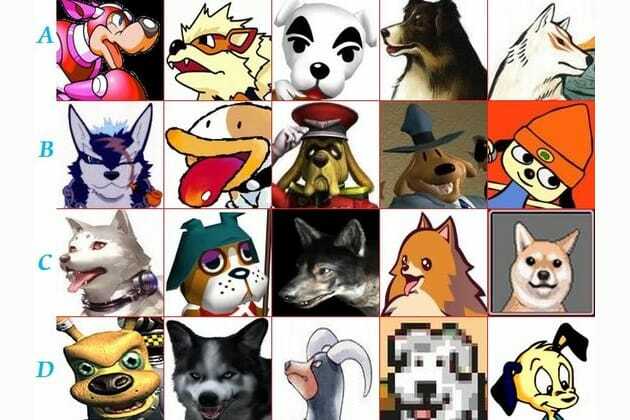 Find out which video-game canine you ensemble most!